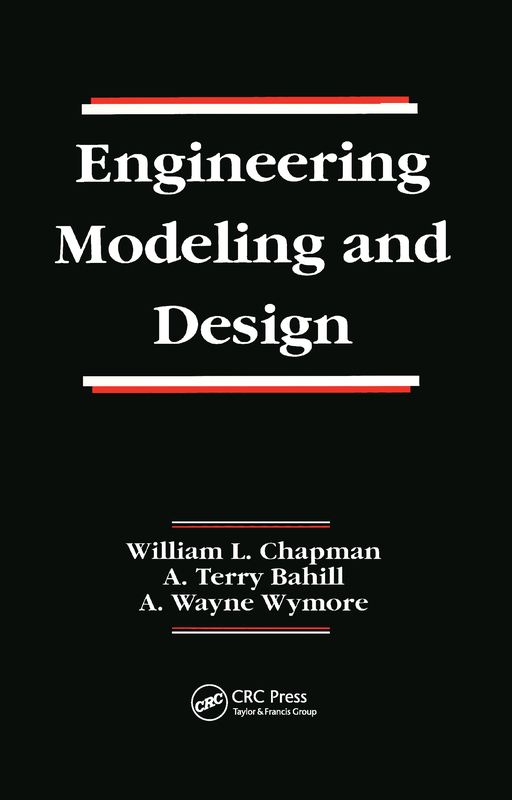 Engineering Modeling and Design is a comprehensive systems engineering text that focuses on systematic principles for designing systems. Concurrent engineering, which requires that from the very start of a project all players (e.g., engineering, maintenance, marketing, customers) are involved as all facets of the system life cycle are considered, is skillfully illustrated through the use of two major case studies. The text describes how a product design proceeds parallel to the process design, explains key duties of systems engineers throughout the product life cycle, and examines the process of system design in terms of life cycle requirements. Projects and problems are presented throughout the text. A homework solutions/instructor's manual is available from the publisher upon request. Engineering Modeling and Design is an excellent text for engineering design courses in industry and upper division courses on concurrent engineering or total quality management.